Close to Covent Garden, British Museum, Bloomsbury ...great travel connections. 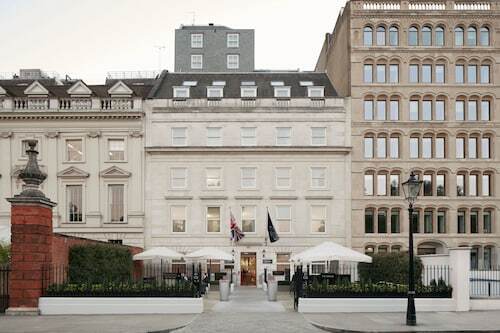 Lovely hotel in a great location, next to the British Library, near to St Pancras and Eurostar and walking distance for the trendy eateries and bars of Bloomsbury. A short walk for all uni, hospital & museum facilities, Oxford St, Bloomsbury and Tottenham Ct Rd / Fitzrovia. 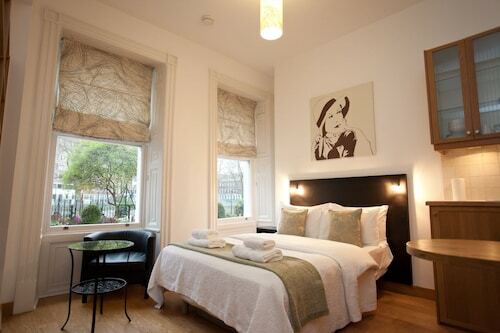 Just a really nice little boutique hotel in Bloomsbury.... very classy. 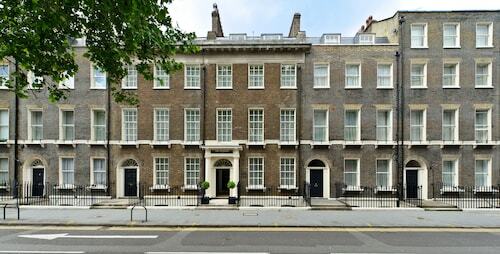 It's near Russell Square tube in Bloomsbury.